The schedule for summer tutoring programs at BrainStorm is now available! This year, we’re offering plenty of academic mini-camps and classes for your student. 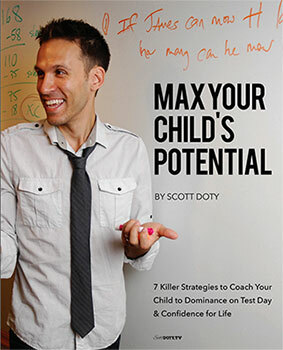 Programs will include test prep, subject study, and more, including CEO Scott Doty’s highly-respected ConquerCamp. 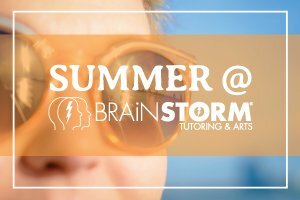 Check out summer tutoring programs at BrainStorm! Did you know that you can practice taking the SAT or ACT at the Learning & Arts Center? Every Saturday and Sunday at 8:00am, students can take a simulated SAT, ACT, or hybrid exam. Registration is not required! During the simulation, proctors give time alerts as you progress through each section consecutively. You’ll learn how to pace yourself and to stay steady during the exam, so you’ll be more confident as the big day approaches. Test results, which are available online within 48 hours, will show you what you still need to work on to STORM IT on test day. Call 201-847-8676 x2 for more information! Resources: Should You Choose The SAT or The ACT?